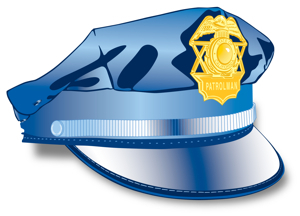 The April Meeting of Central Florida chapter of ACFW will be a field trip to the American Police Hall of Fame & Museum, 6350 Horizon Dr., Titusville, FL 32780, Saturday, April 27th, at 1 p.m. Should be fun. Let us know if you’ll be there…if we get enough people, we’ll qualify for a discount. You need not be an ACFW member to join us, and families are welcome! Due to the Memorial Day holiday, our May meeting will be on May 18 rather than on the 25th.